Submitted by Susan Miller on Thu, 01/28/2010 - 10:38. What a contribution he made to the world! 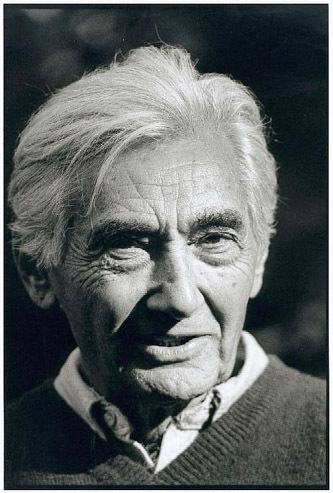 Democracy Now has an extensive archive of Zinn's talks to add to what Patel posted. But seriously, you can find his work everywhere. A beacon for hope, curious and determined to uncover and share truth. He will be missed.